Movie night in! Or is that movie at the drive in…? It feels good to think back to our accomplishment that we did together. It brings back memories of a trail that I couldn’t wait to finish, yet couldn’t bear the thought of leaving. Upon finishing the trail, I found myself jolted back to civilization. It felt abrupt. I was uncomfortable in a lot of ways. People. Just so many people! Everyone is in such a hurry, rushing from sit spot to sit spot. There’s so much money to be made, and even more money to be spent. I’m not judging – just observing. As someone who found myself at least somewhat removed from this type of life (albeit be temporarily), I found myself looking at things with a new perspective. How much can money REALLY buy us? I can’t tell you how many people asked us how we could afford to hike the PCT. The question was always one of money – how does one have enough money to hike and not make an income for 4 or 5 months? It’s a simple life. You walk everyday. You eat simple food. You sleep in a tent. You splurge on the occasional beer and hotel room…and that’s it. It was relatively cheap. Yes, we had to sacrifice our money making potential for 4.5 months. That seems to make some people uncomfortable…they start crunching the numbers of how much they would lose if they took a leave from work for that long, and that’s the end of considering something like it. I’ve never crunched the numbers. The experience was (and continues to be) invaluable. I wouldn’t trade it for 5 months of double pay! How could I ever put a dollar value on it? 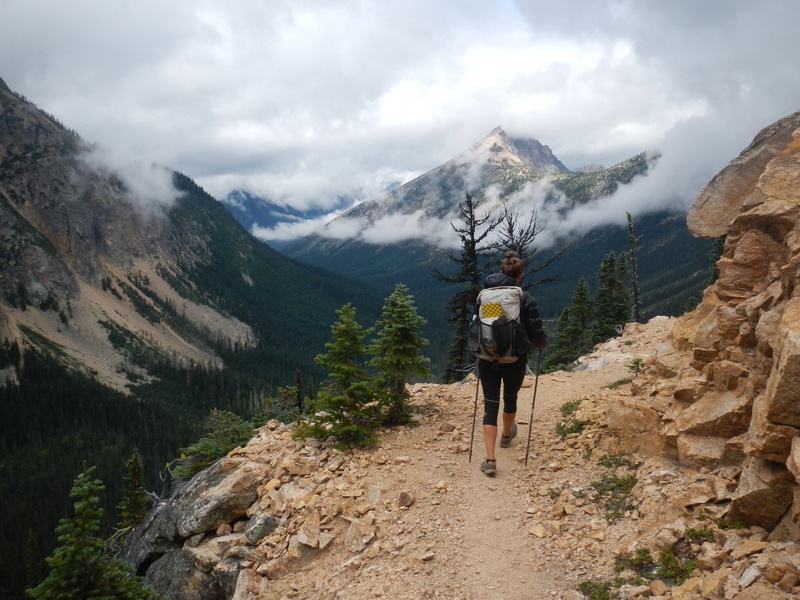 I vowed to remember the things I learned about myself and about civilization on the trail. I don’t want to buy into the idea that money means happiness – that I need to work harder, make more money, and wear myself out to be successful and noticed. I am valued as I am, not as I do.